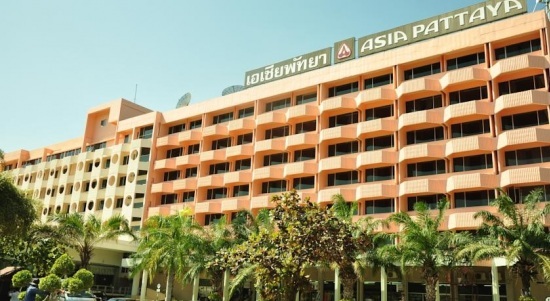 ASIA PATTAYA HOTEL located about 3 kilometers south of Pattaya overlooking The Coral Island, the Asia Pattaya Hotel is perfect for those looking for a glorious vacation in their own private paradise. 352 Soi 4 Moo 12 Pratamnak Road. Nongprue, Pattaya City, Chonburi, 20150.